This weekend marks an excellent opportunity to start thinking about your summer plans. Summer moving plans that is. If you live in the State College area and want to make that switch to bigger, better and of course, newer home, there is no better time than summer. Whether your home is brand new or 50 years old, the advent of spring is the perfect time to think about sprucing up your home and getting your spring cleaning game on! 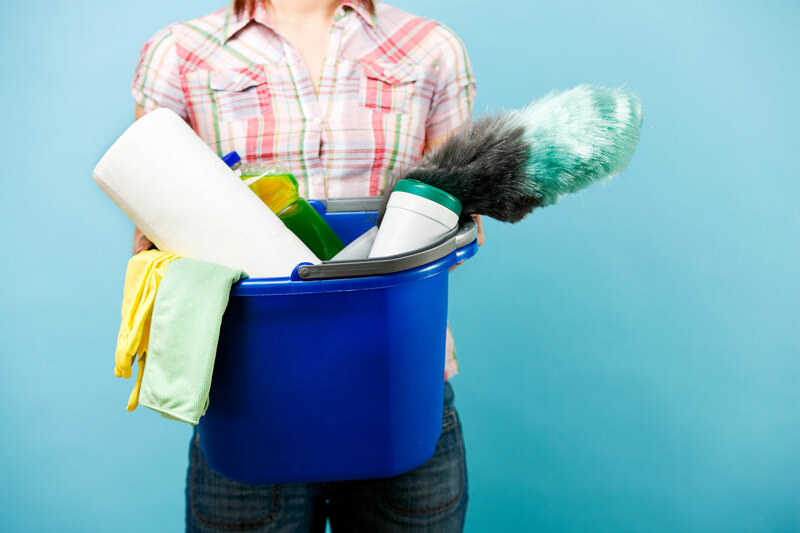 S&A Homes did some scouring of our own online to help come up with the best of the best, and we discovered that some spring cleaning checklists are 100+ items long. All we can say to that is good luck checking all of those off! 1. Start at the top, and work your way down! Ever clean your floors just to discover they’re full of dust once you vacuum upstairs? Starting on the second floor ensures you don’t end up doing the same job twice. 2. Invest in a plastic tote that can carry all of your cleaning supplies, paper towels, rags and sponges. The only downside is you won’t burn nearly as many calories running up and down the stairs for something you forgot! 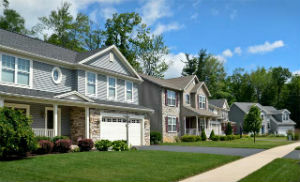 Join Us at the Central PA Home Show this Weekend! Why wait for the forces of nature to deliver spring this year? Attendees at this weekend’s 30th Annual Central PA Home & Garden Show at the Bryce Jordan Center will be treated to a 60-foot long outdoor park feature in the middle of the arena floor. 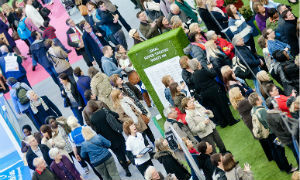 In what is sure to be the show’s most extravagant focal point to date, this year’s theme is Centre Park. The show will offer attendees a chance to sit down on a number of park benches and enjoy a water feature, landscaping, gazebo and more and maybe for a moment, pretend warmer weather is finally here. No, we’re not talking about basketball. 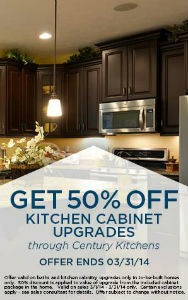 We are excited to announce that during March we are partnering with Century Kitchens, an award-winning, Pennsylvania-based cabinet maker, to offer our purchasers 50 percent off cabinet upgrades in bathrooms and kitchens.